Hans Levenbach, PhD is founder and President of Delphus, Inc., which provides demand forecasting and replenishment planning software solutions for supply chain applications and hospital management organizations. He has extensive experience consulting, training and developing forecasting software applications across multiple industries in the USA and abroad. Prior to founding Delphus, he was a forecast practitioner and Division Manager at AT&T and research statistician at AT&T Bell Labs. For a couple of decades, Hans has taught forecasting and business statistics courses at Columbia University and New York University. He is the co-author with Jim Cleary of a new book Forecasting – Process and Practice for Demand Management, published by Duxbury Press in June 2005. 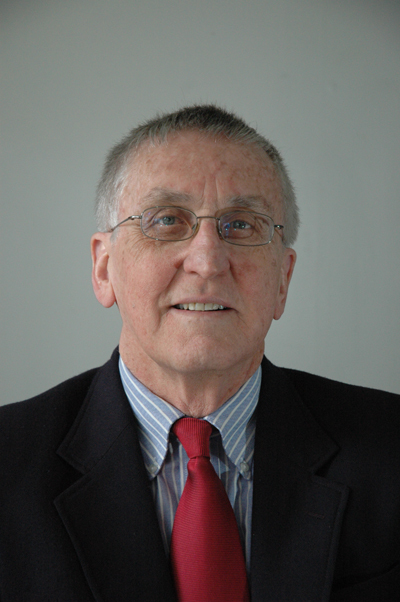 Jim Cleary, MBA brings extensive experience as a forecasting practitioner, manager and trainer. He has provided expert assistance to businesses in the areas of supply chain planning and management, business planning, sales and operational planning, and business development. In these areas, he has focused on improved business results through improved forecasting processes, forecaster training, market and product/service analysis, market research and demand forecasting. Mr. Cleary held a number of leadership positions in marketing and finance at AT&T, Lucent Technologies, Avaya and New York Telephone Company. He led a forecast improvement team that improved the accuracy of the customer team demand forecasts. He was the Director-Market Research & Analysis in the Business Communications Services unit. Jim co-authored five forecasting textbooks with Hans Levenbach that were adopted by Columbia University, Berkeley, Princeton, the University of Chicago and others.